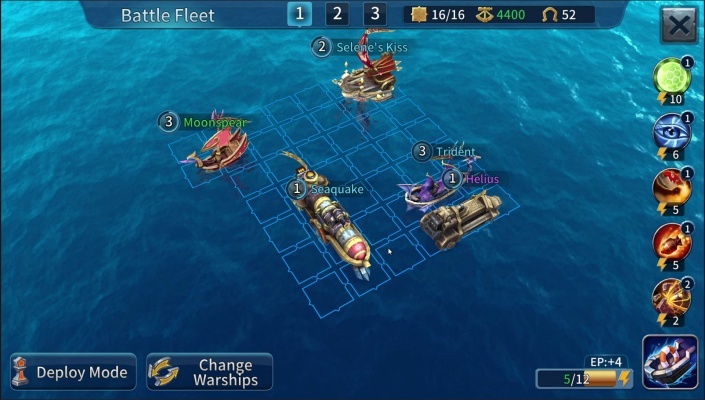 SailCraft Battleships Online is a Android Free-to-play , Turn Based Strategy TBS , Multiplayer Game featuring Ships designed in full 3D graphics . 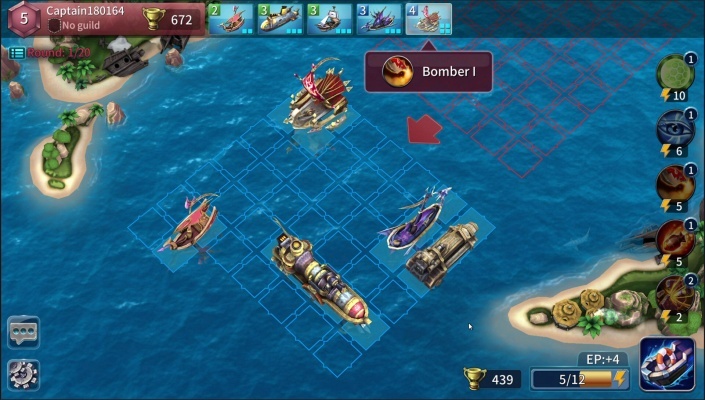 SailCraft is a 3D naval warfare mobile game that re-invents the classic turn-based gameplay of the Battleship-style board game. 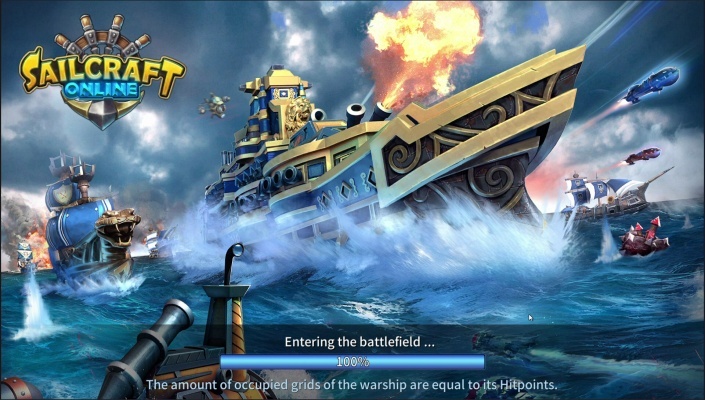 The fun and nostalgia of sinking enemy vessels is now conveniently available on your phone, along with over 60 types of warship that can be optimized for a variety of tactical combat styles. 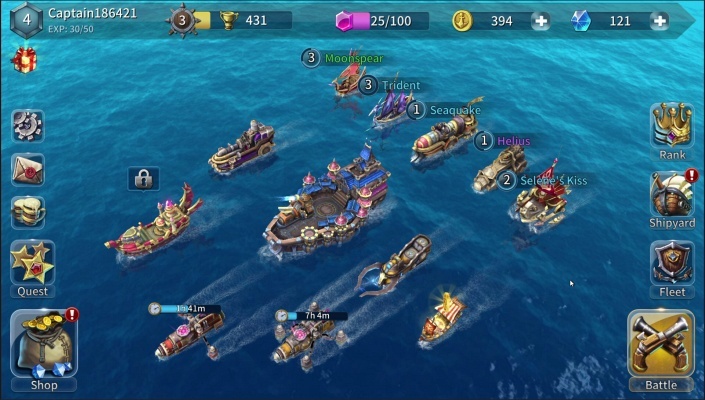 Players build their fleets from a wide selection of vessels that include classic warships, as well as a variety of unique new crafts like powerful alien starships, tough dwarf submarines, and magical elf ships. 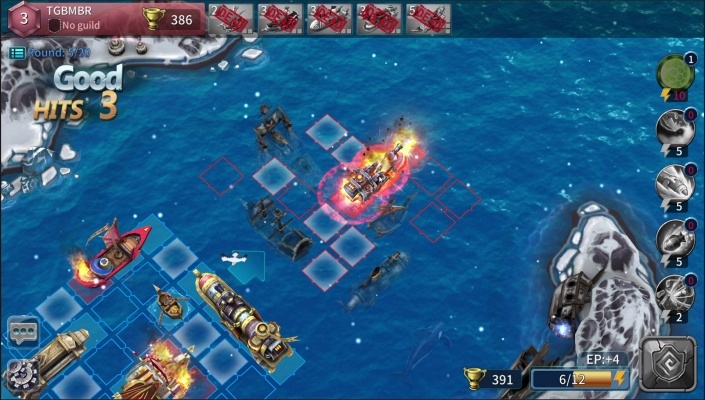 The vast array of possible fleet combinations, battle formations, and other tactical options ensure that the true key to victory isn't luck, but strategy. 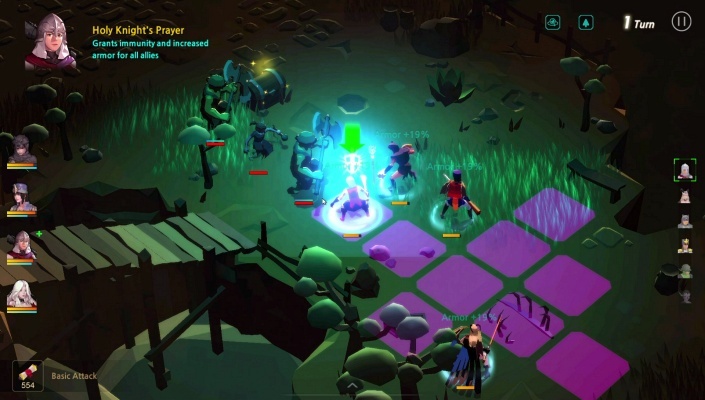 SailCraft's quick battles and ease of play allow players to rapidly acclimate to the fight and determine their favorite battle style. Gaining access to new ships leads to bigger, more complex battle formations. The larger the fleet, the more challenging the game becomes. 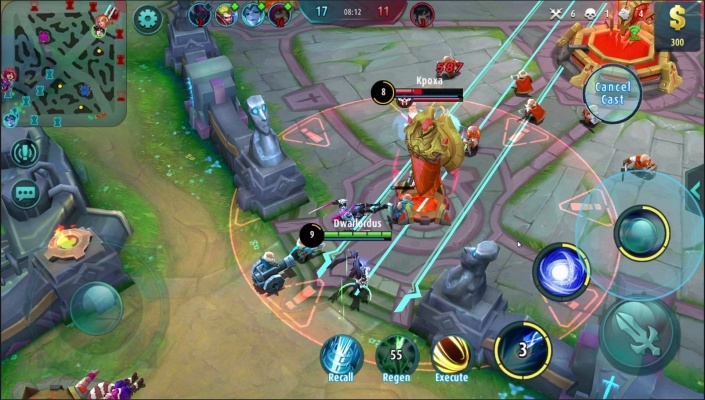 In addition, players can create their own maps, share tips with other players, join a guild, and sharpen their skills by battling against friends. 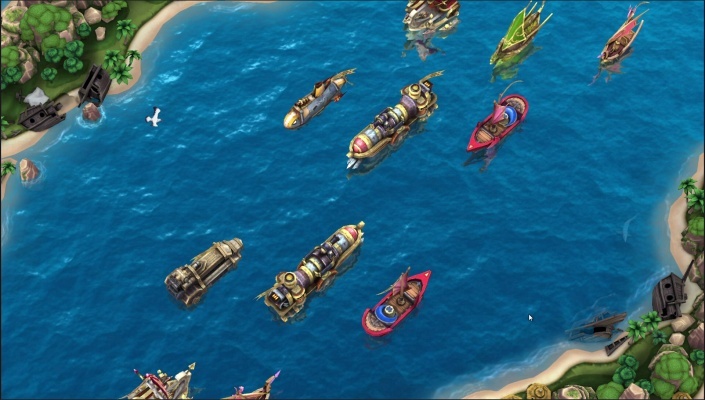 In-Game Rewards - of course, victory on the high seas doesn't come without reward. 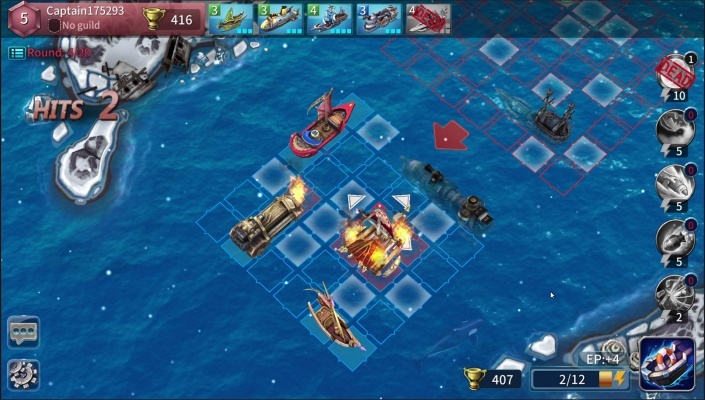 Winning a battle earns the player sea stones, gold, gems, exploration, and even ship upgrades. 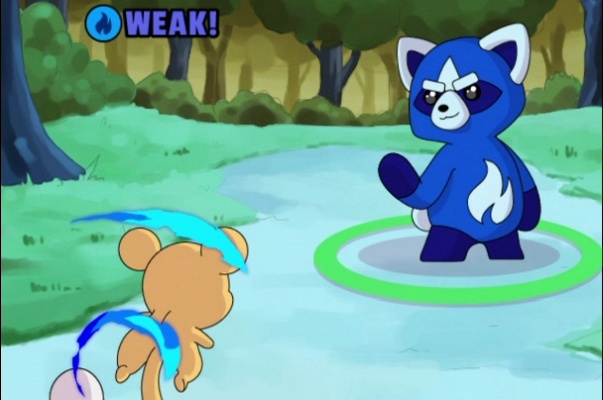 Players can also earn rewards by completing specific quests or leveling up. 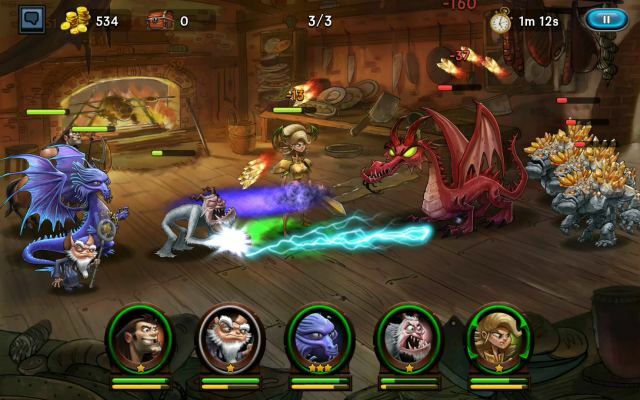 Lucky players can even earn a treasure chest, which could contain any number of prizes.